These early chapter books are sure to engage and amuse younger readers. 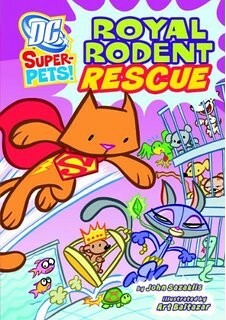 Unleash the power of Super-Pets! Introducing the pets of the World’s Greatest Super Heroes. They, too, are working night and day to fight crime and evil in the DC Universe. These early chapter books are sure to engage and amuse younger readers. 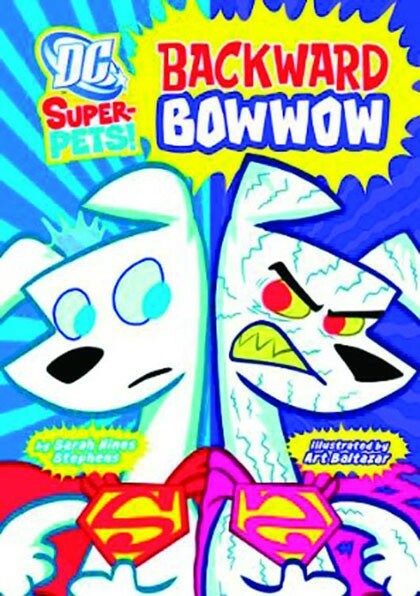 Unleash the power of Super-Pets!